Guidelines for presenters can found here. 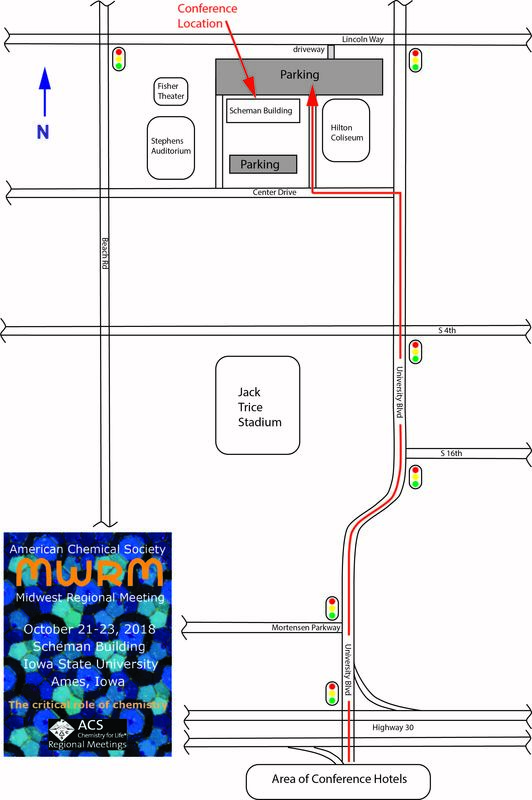 The technical program for the 2018 MWRM looks great: click here to have a look at the full program, and make plans to join us in Ames! Registration is still open. Regular rates continue through the conference and on-site registration, and are only slightly higher than the advanced registration rate Click here to register. Heading to the conference from the conference hotels? Here's a map to the venue - it's a quick 3 minute drive.